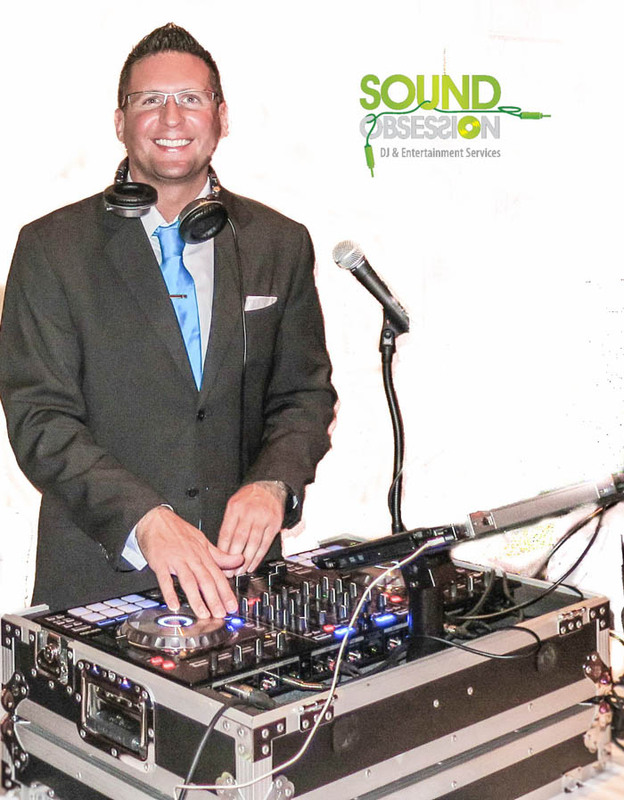 Sound Obsession has received the WeddingWire Couples’ Choice Award for the second year in a row! 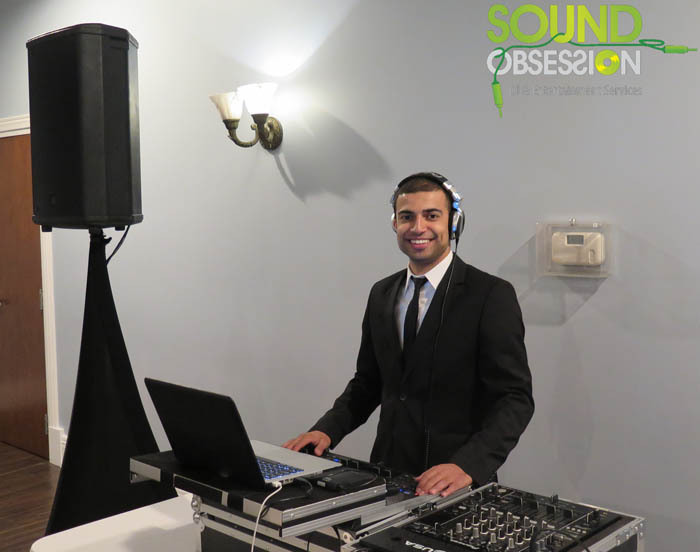 Thank you to all of the wonderful couples who have chosen our GTA-based DJ services to play at their weddings. This wouldn’t have happened without you and your kind words on WeddingWire. We truly appreciate the time you take to review our services and recommending us to your friends and family. What is the Couples’ Choice Award? It recognizes the top 5 percent of local wedding professionals from the WeddingWire network throughout the U.S., Canada, and abroad that demonstrate excellence in quality, service, responsiveness, and professionalism. These awards also wouldn’t have been possible without the work of our amazing staff at Sound Obsession. We have a hard-working team of people who to make events memorable and guests happy. 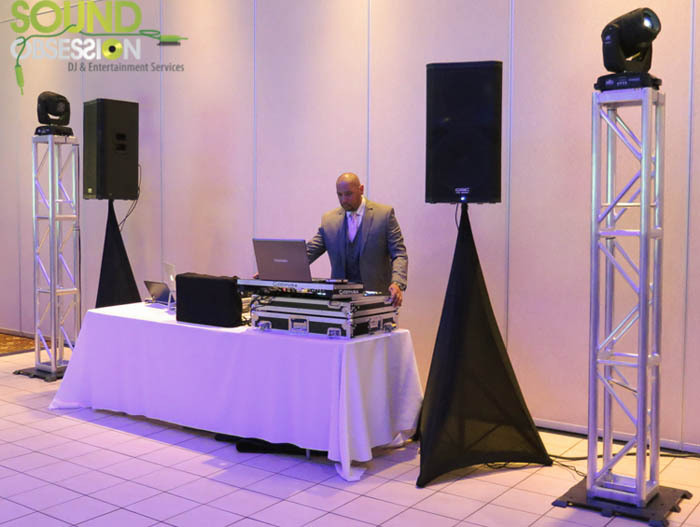 If you or someone you know needs a DJ in the Greater Toronto Area, please contact us by phone or email.